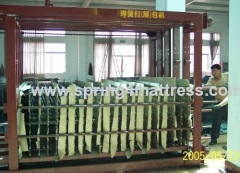 packing machine for spring unit. 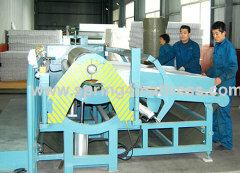 roll packing, compress packing, etc. 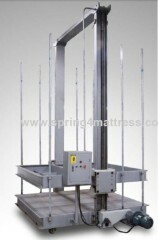 professional unpakcing machine for compress packing spring unit. *pack 10-12 pcs of spring unit per roll. 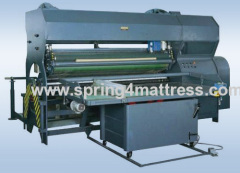 Group of Spring Unit packing machinery has been presented above, want more	Spring Unit packing machinery and Spring Unit packer, Please Contact Us.